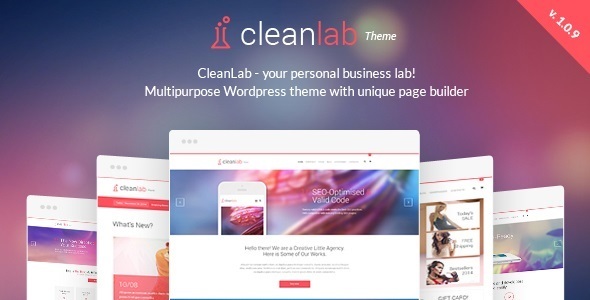 CleanLab theme is the most complete theme created so far. It’s responsive, packed with a lot of features and a bit of love. It’s overall development took us more that 6 months. It comes with unique pages, unique elements ( there are more than 60 design elements that you can combine and style to create an unique website ).